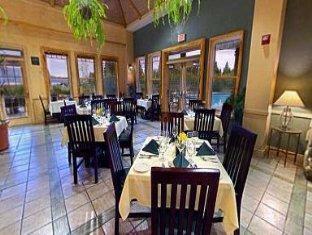 The Lake Tahoe Vacation Resort is perfectly located for both business and leisure guests to South Lake Tahoe (CA). This 3-star hotel offers 142 comfortable guestrooms with a range of in-room facilities suitable for the modern traveler. 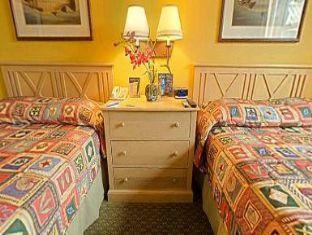 Each guestroom is tastefully appointed with television, daily newspaper, in room safe. 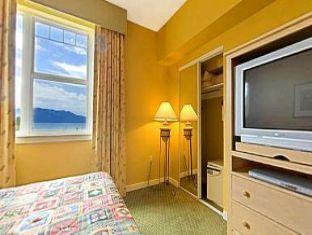 The amenities and services offered at this South Lake Tahoe (CA) accommodation include bar/pub, concierge, laundry service/dry cleaning, business center. 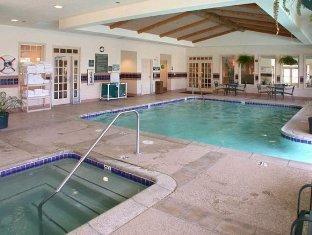 For guests to unwind, the hotel offers a variety of facilities and services including indoor pool, jacuzzi. The hotel creates a balance of rich culture and modern convinience to ensure you a memorable stay. Please complete our secure online booking form by entering your period of stay.